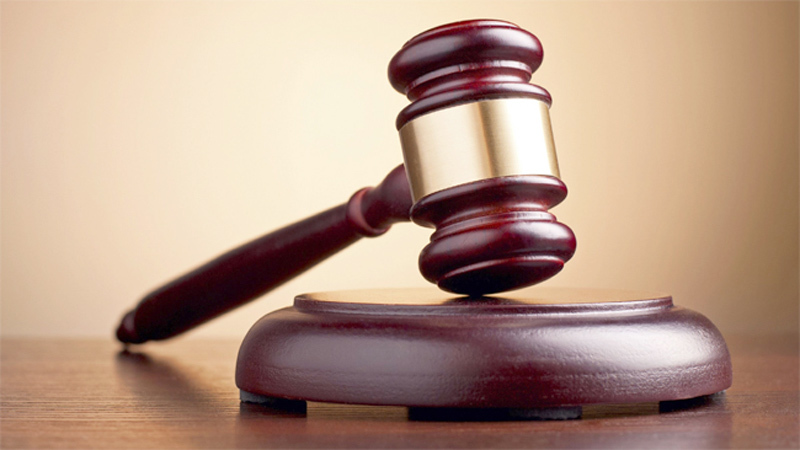 The Attorney General has indicted seven directors of Entrust Securities before the Colombo High Court for allegedly engaging in financial dealings by accepting savings deposits from the public without Central Bank approval. The seven directors are T.Kanagasabey, Chanuka Upendra Ratwatte, Romesha Dushyanthi Senarath, Nadeeka Sanjeewa Dayaratne, Niloshan Romello Mendis, Isiri Dharmapriya Bandara Dissanayake and Udayasiri Kariyawasam. They are charged for breaching section 56 (1) of the Monetary Act No 42 of 2011 read with section 2 of the said Act in accepting savings deposits from the public without Central Bank approval. Entrust Securities had been a primary dealer of the Central Bank but had not been granted permission by the Central Bank to accept financial deposits from the public.